Ready for a cinematic journey? In Get the Picture?! 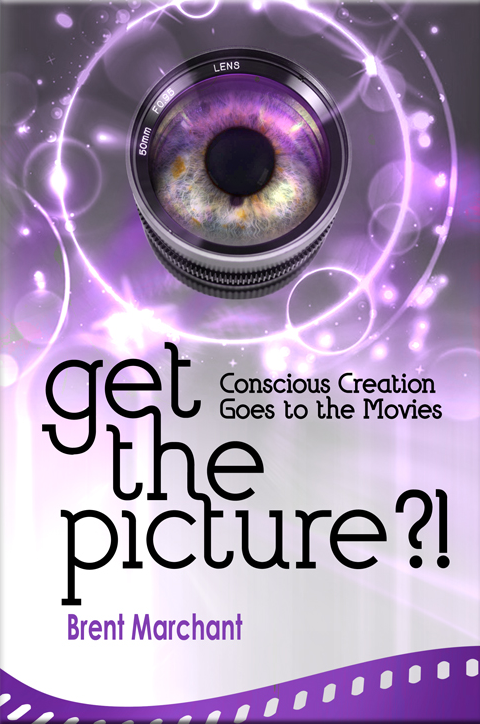 : Conscious Creation Goes to the Movies, award-winning author Brent Marchant takes readers on an enlightening and entertaining odyssey through the landscape of film, showing how motion pictures can inspire us in the process of bringing our reality into being. By applying what we learn to our own lives, we get the picture! 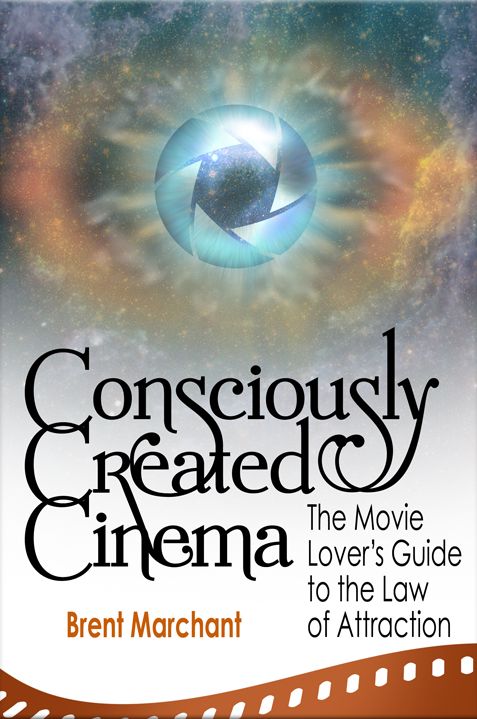 In his second book, Consciously Created Cinema: The Movie Lover’s Guide to the Law of Attraction, award-winning author Brent Marchant shows how movies illustrate the ways in which we draw upon our thoughts, beliefs and intents to manifest our reality. Watch the magic and mystery of existence come to life through the power of the silver screen! 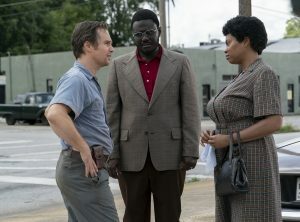 Every good movie deserves a great sequel, right? So it is with books, too. 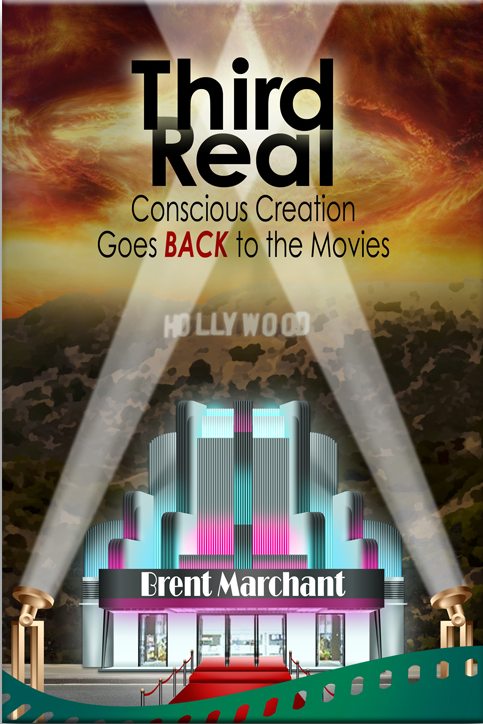 In his latest offering, Third Real: Conscious Creation Goes Back to the Movies, award-winning author Brent Marchant shows how the magic of film can help transform our lives—and in ways beyond belief! Want to enhance your life? It may be as simple as watching a movie. 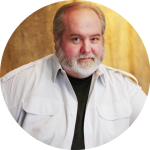 And here are three enlightening and entertaining guides from award-winning author Brent Marchant that help show the way! 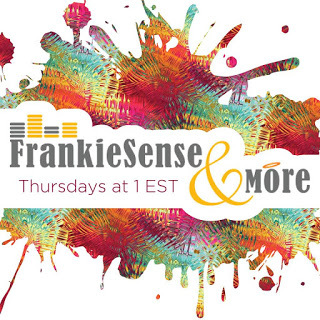 Join award-winning author Brent Marchant every month for movie news and insights on The Good Radio Network’s Frankiesense & More radio show. 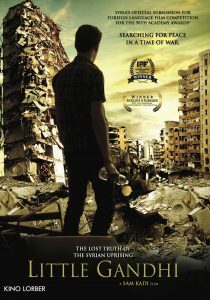 And be sure to check out his regular posts to the network’s Movies with Meaning page. 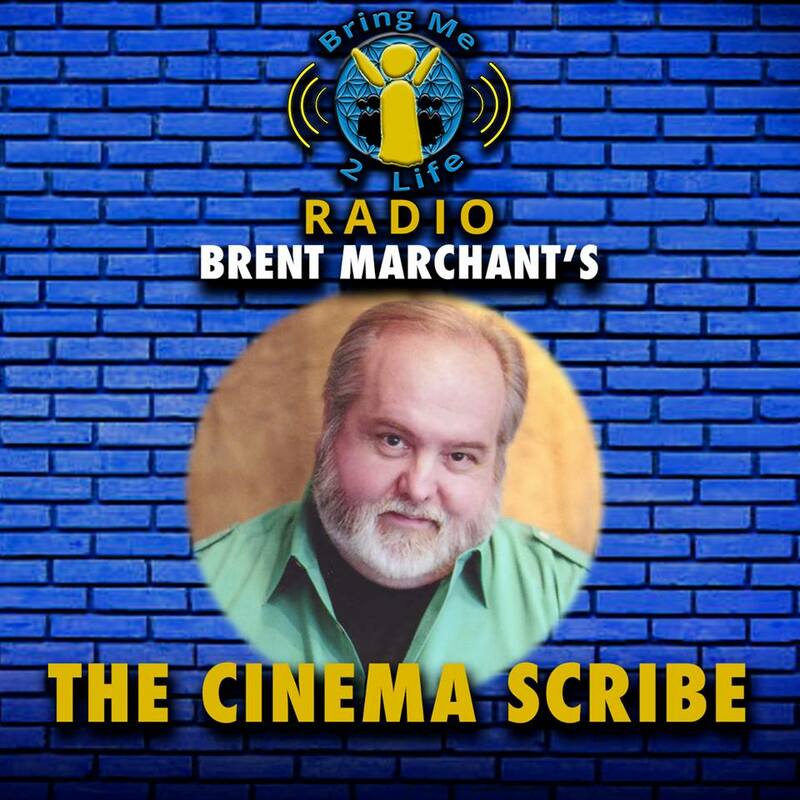 Twice monthly, award-winning author Brent Marchant presents incisive reviews of new movies on The Cinema Scribe segment on Bring Me 2 Life radio. Tune in for some enlightening cinematic insights! 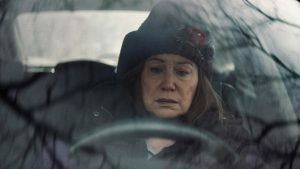 Looking for a source of empowering films (especially those that feature inspiring women)? 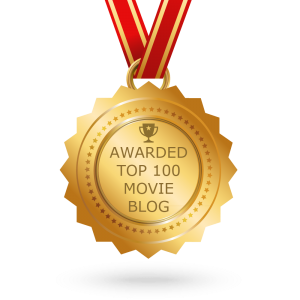 Check out award-winning author Brent Marchant’s movie reviews on the web site of Smart Women’s Empowerment. 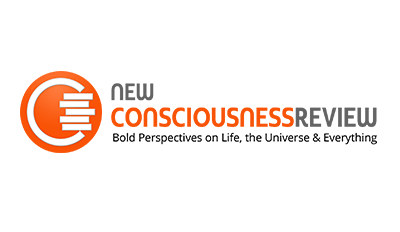 Once each quarter, join award-winning author Brent Marchant and fellow reviewers for New Consciousness Review’s Reviewers Roundtable, a podcast dedicated to the latest in inspiring movies and books.  And, while you’re at it, be sure to check out Brent’s Conscious Cinema articles in New Consciousness Review and The HAPI Guide magazines.